The Master's degree in international development at PSIA offers innovative training in international development based on a renewed approach to sustainable economic growth and political practices. PSIA's program is designed to train the next generation of development specialists, building on the profound transformation of the development discussion. 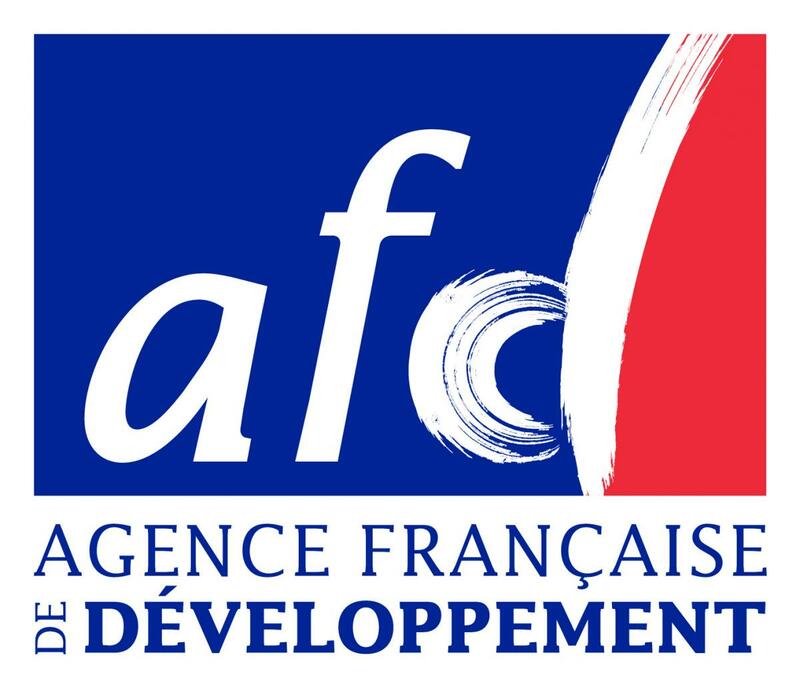 The Master in International Development is given in collaboration with the Agence française de développement. The curriculum provides a strong intellectual background in development studies, favouring critical approaches and using both academic analysis and practitioners' experience of global governance and the multifaceted question of sustainability. It also combines intensive training in finance, economics, public policy (from the global to local level), project design, management and evaluation. The Master in International Development offers an in depth introduction to multiple actors (public agencies, NGO's, private foundations, multilateral organisations) and to multiple instruments (from traditional official development aid, to markets mechanisms and innovative finance anre more) and generates both analytical and practical skills that graduates will use to implement the next generation of development policies and practices. A special focus is placed on acquiring essential skills in policy and project design and evaluation, finance accounting and applied economics, management and planning methods. The students will have the opportunity to choose a comprehensive set of courses in specific areas such as, amongst others, agriculture, health, urban issues and sustainability, and will be able to specialize in a regional area to understand specific historical and geographical context. Graduates will find openings in the private sector (profit and non profit) as well as the public sector. In public agencies, national, regional, and local governments, as well as international organizations and agencies, MID graduates will work, amongst other roles, on the formulation, management and evaluation of public policies and projects. In the private sector, they may work for example as project managers, consultants and in the innovation sector for applied research projects as project designer and managers. Pr. Tubiana was France's Special Representative for the 2015 Paris Climate Conference, and is also the founder of the Institute for Sustainable Development and International Relations (IDDRI) in Paris. Laurence Tubiana is also professor and director of the Sustainable Development Center at Sciences Po Paris, and recently set up the new direction of Global Publics Goods of the French Ministry of Foreign and European Affairs. Laurence Tubiana is member of several scientific boards of main research institutions such as the French Agricultural Research Centre for International Development (CIRAD), the India Council for Sustainable Development and the China Council for International Cooperation on Environment and Development. From 1997 to 2002, she served as senior advisor to the Prime Minister, Lionel Jospin, on environmental issues and conducted a number of international negotiations on this subject.